Perfect for a wide range of heavy-duty cutting tasks, our Amplify® Serrated Hardware Shears sense blade separation and force the blades back together to cut cleanly through heavy materials. This amazing innovation in scissors technology means that DIY enthusiasts like you can cut materials like leather, burlap and carpet more easily than ever before. 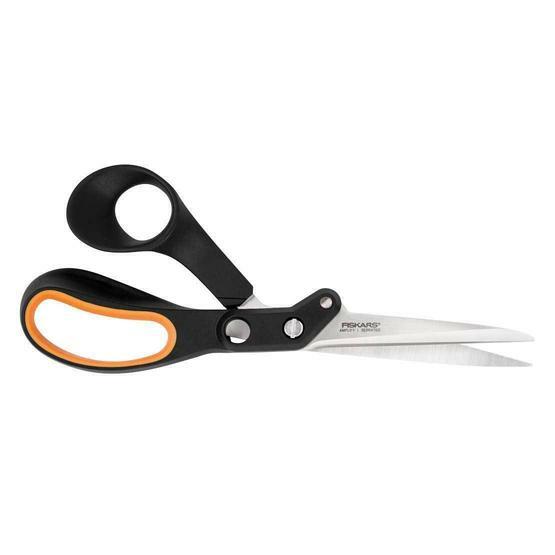 This unique set of shears even includes a serrated blade edge to grip slippery materials for mistake-free cutting performance. All of our Amplify® Hardware Shears feature sharp, stainless-steel blades that cut cleanly all the way to the tip. 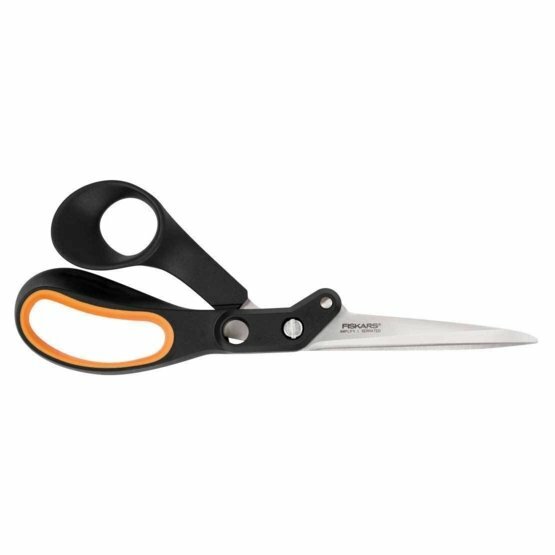 Amplify® Hardware Shears also offer excellent comfort and control thanks to sculpted finger and thumb loops enhanced with Softgrip® touchpoints.